The Best of Colorado Awaits You! 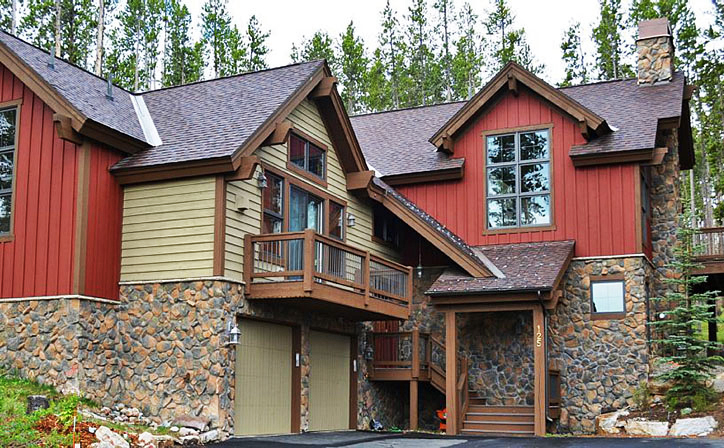 Tour our Breckenridge Colorado Luxury Vacation Rental Homes and Condos. 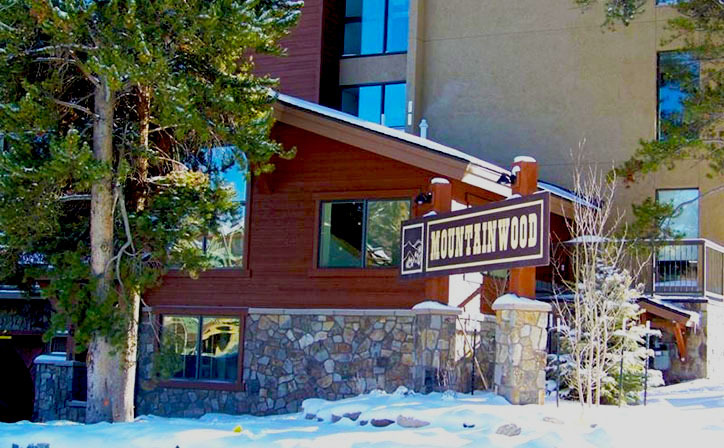 Choose from our 2, 3, 4 or 6 bedroom luxury home and condo rentals in Breckenridge, and enjoy the best of the Colorado mountains! Skiers can choose to be in Ski in/out neighborhoods or an easy 5-minute drive to the Gondola and the beginner to expert runs in Breckenridge. For those with a wanderlust, Keystone, Copper, and A-Basin are about 20 minutes away with Vail and Beaver Creek about 45 minutes away. And if you have your Epic Pass, you can get a pass to all of them but Copper. Golfers are close to the scenic Jack Nicklaus designed 27-hole Golf Course in Breckenridge or the beautiful Raven or River Golf Course in Keystone. Hikers will enjoy literally dozens of Wildflower Hikes in and around Summit County. In the summer, Breckenridge, Frisco, Dillon, Vail and many small towns are always having an art show, rib festival, or beer and wine tasting. Sailboats and Pontoon boats can be rented on Lake Dillon with the brilliant blue skies and snow topped mountains in the background. For the Fly Fisherman, the choices are endless. You can fish the Colorado River, Blue River, Platte River, or fish the Dream Stream and many of the tributaries of the local lakes and ponds. If you have the time, you can white water raft down the Colorado or Arkansas River and then go to Glenwood Springs and soak in their natural springs which are the size of a football field. 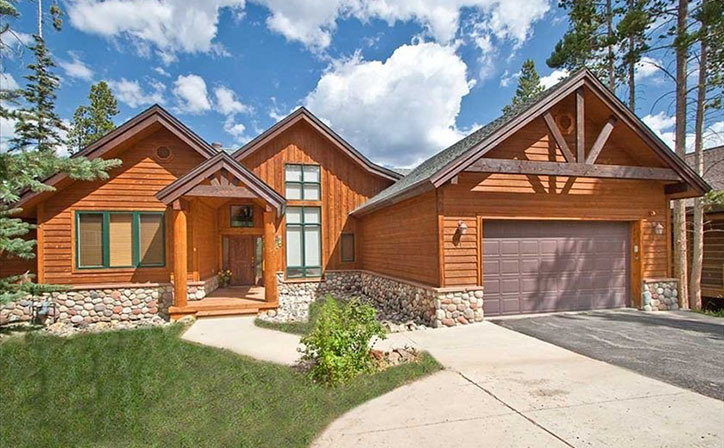 Feel at home with our fine selection of Breckenridge Colorado Luxury Vacation Rental Homes and Condos along with our Genuine Hospitality that only Breck Heaven can offer. With Breck Heaven Breckenridge Colorado Luxury Vacation Rental Homes and Condos, all of our properties are minutes from Shopping, Restaurants & Local Attractions. Imagine getting off the ski lift, right next to the property! 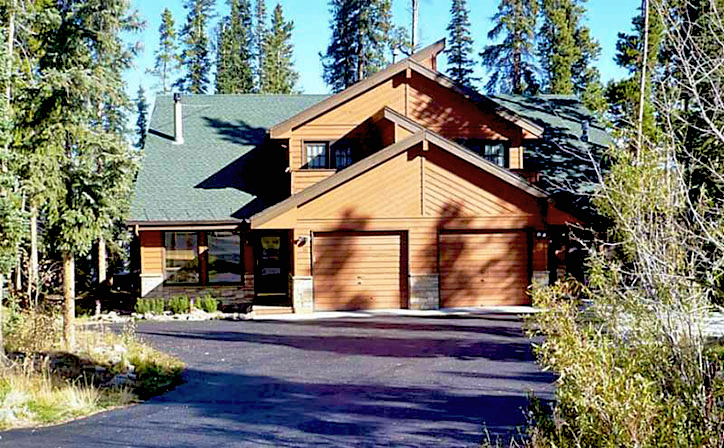 With Breck Heaven Breckenridge Colorado Luxury Vacation Rental Homes and Condos, we keep all our rental pricing as reasonable as possible even during high demands. Please contact us for your next Breckenridge dream vacation. 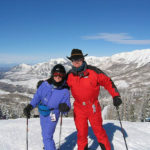 With our Breck Heaven Breckenridge Colorado Luxury Vacation Rental Homes and Condos, we treat each of our clients as our own family, Our goal is to make sure you have the best Breckenridge experience possible.